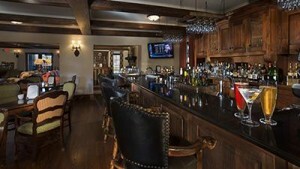 There are great reasons the wealthy are investing in property and building extravagant vacation homes in Highlands, NC. 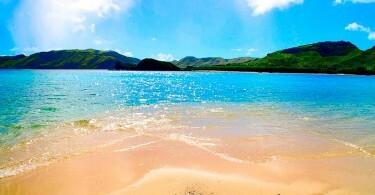 Those reasons definitely include escaping the bustle of city life and corporate world, and embarking on a relaxing vacation complete with world class golf courses, spas and other luxurious amenities. Highlands has long been a vacation destination for rest, relaxation, and recreation. The affluent have also discovered that Highlands, NC, with its stunning natural beauty, is one of the most popular travel destinations in the country, and they are willing to pay the premium to live, work and play here. 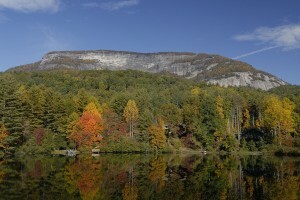 Highlands, NC is renowned for many things, but it is perhaps best loved for its stunning natural beauty. The Highlands region of North Carolina has long been a favorite with hikers, bikers and other outdoor enthusiasts. With miles of nature trails and hiking paths, visitors could spend days exploring the woods and forests of Highland and never see the same place twice. 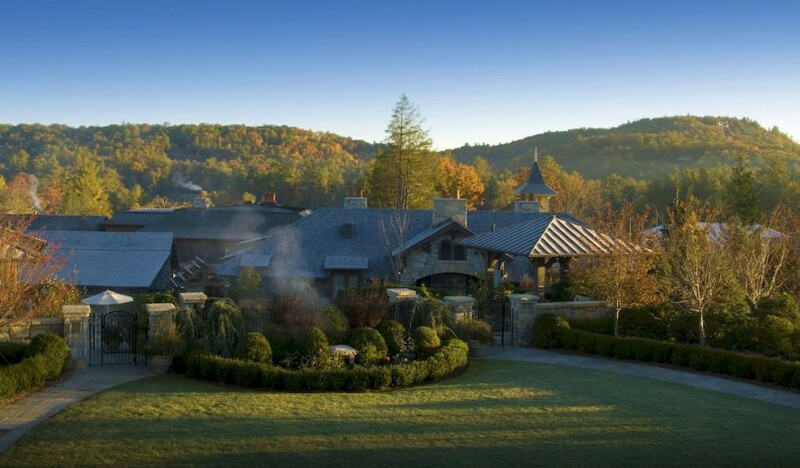 Whether you are coming to Highlands to enjoy the scenery, to relax, or perhaps a little of both, the Old Edwards Inn and Spa is a wonderful place to stay. 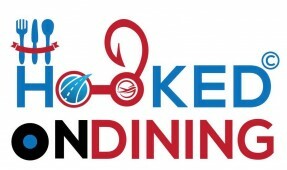 The Inn has long been a favorite with area residents and has become immensely popular with visitors and tourists as well. The resort was recently listed by TripAdvisor as one of 2016’s Top 25 Hotels in the United States. 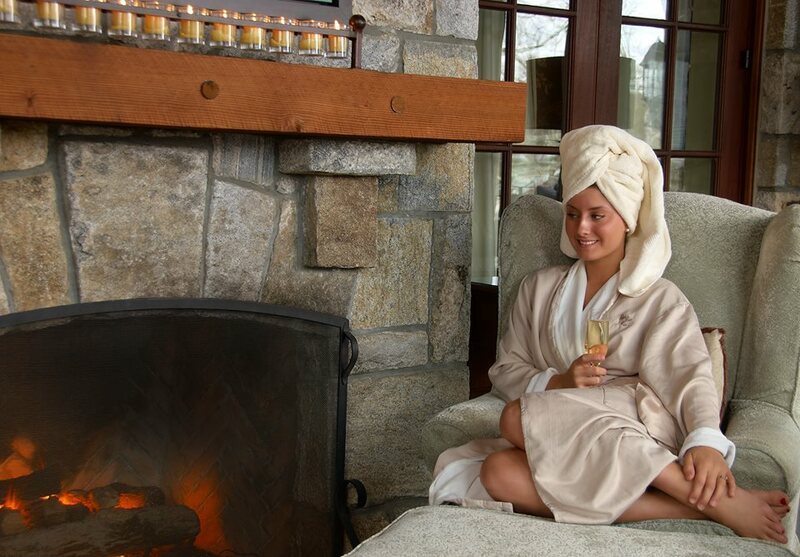 The luxurious Old Edwards Inn and Spa boasts a host of amenities, including an outdoor heated mineral pool, a whirlpool spa with lush landscaping, and a freestanding fireplace – the perfect place for visitors to relax and unwind. Visitors to Highlands who prefer accommodations which are a bit more exclusive may want to stay at the famous Falls Cottages. 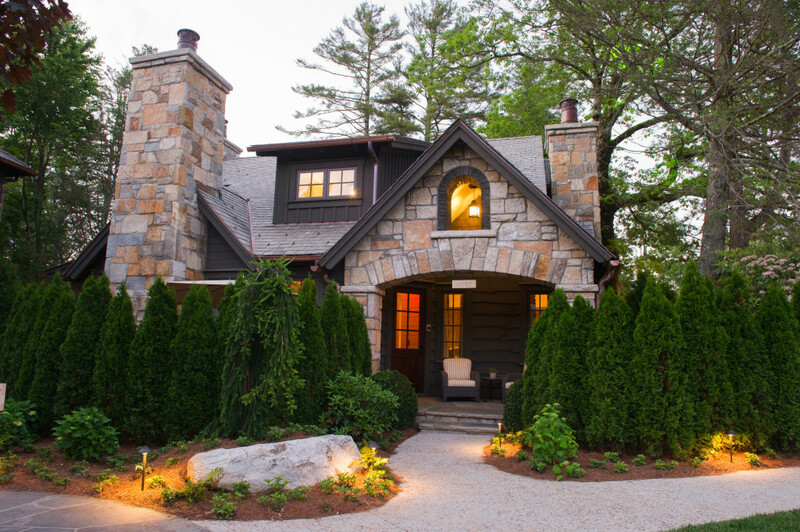 These cozy cottages are named for the waterfalls that make the region so famous, and they are the latest addition to the Old Edwards Inn and Spa. 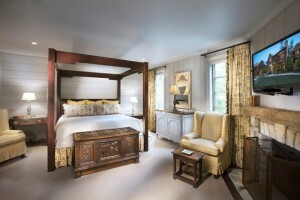 Each cottage is constructed from native wood and stone, and they feature all the creature comforts modern travelers demand. 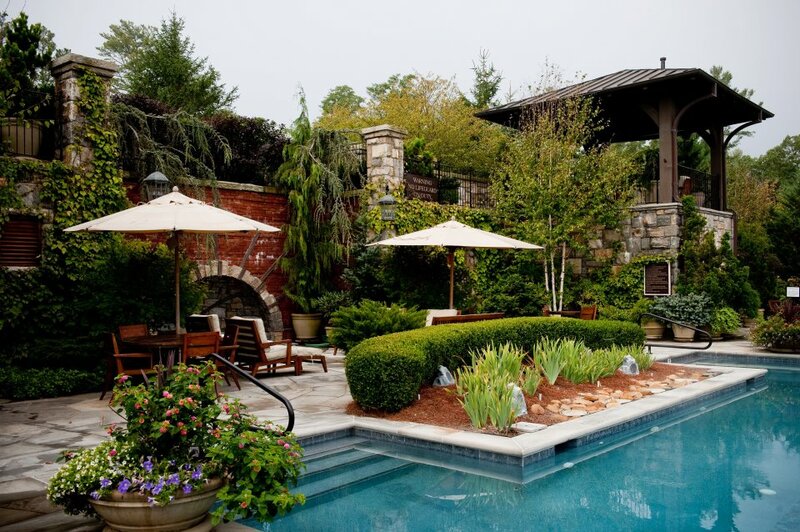 Travelers staying at the Old Edwards Inn and Spa can even enjoy a croquet lawn where they can hone their skills, and an exclusive poolside bar and cabana. The Falls Cottages each have multiple bedrooms, perfect for accommodating large groups. 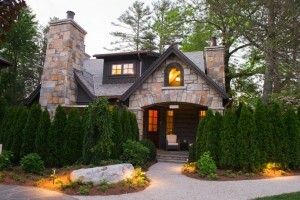 In fact, many families choose to stay at the Falls Cottages when they visit Highland, NC; sharing the cost can make these luxury accommodations more affordable. 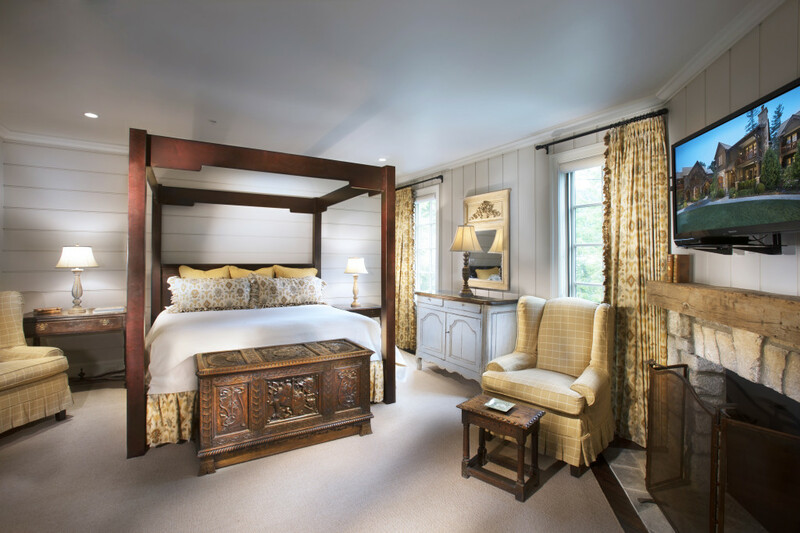 Each cottage has a common living area, allowing entire families to gather and enjoy the many fine amenities the inn has to offer. The Old Edwards Inn and Spa is conveniently located in the heart of the Highland area, and is convenient to many of the other attractions that fill the region. 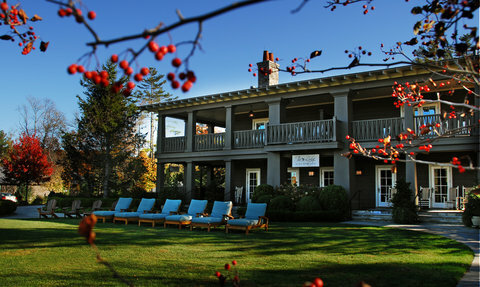 The inn and spa is steps away from the famous Arts at the Lodge Coffee Café and Bar, a favorite haunt for those aforementioned billionaires and other local residents. 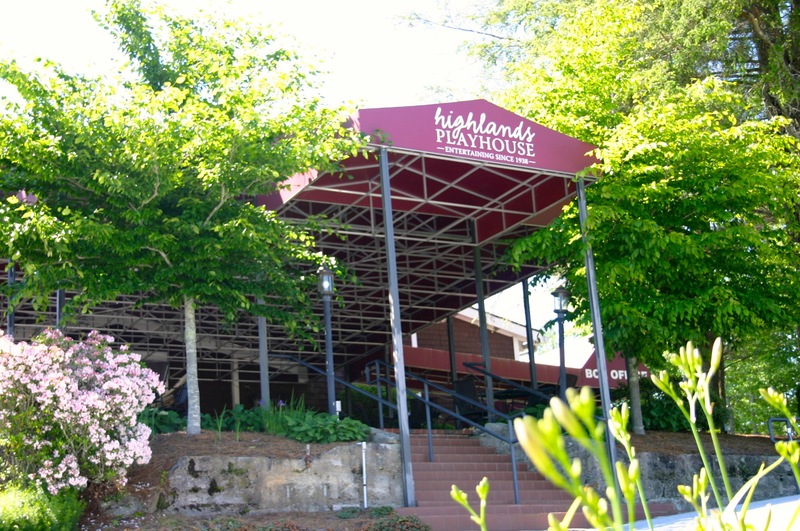 Other area attractions in the Highland, NC region include the Kelsey Game and Theater Room, a popular gathering place for visitors and locals alike, and the Highlands Playhouse, an area institution that has been hosting plays, musicals and other performances for more than 70 years. 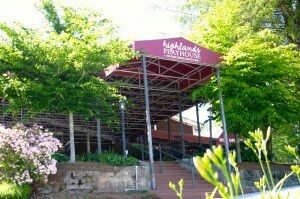 The Highland Playhouse also shows a series of classic films, and visitors to the area are encouraged to attend. Whether you are desiring a relaxing vacation and a chance to unwind with your family, or a romantic escape, the opportunity to enjoy natural beauty at its finest while luxuriating in extravagant accommodations, Highlands, NC is the place to visit. The falls are spectacular, the scenery is breathtakingly stunning, and the accommodations are sumptuous.